Happy Mother’s Day to my beautiful Irish, Dutch, Blackfoot mother. 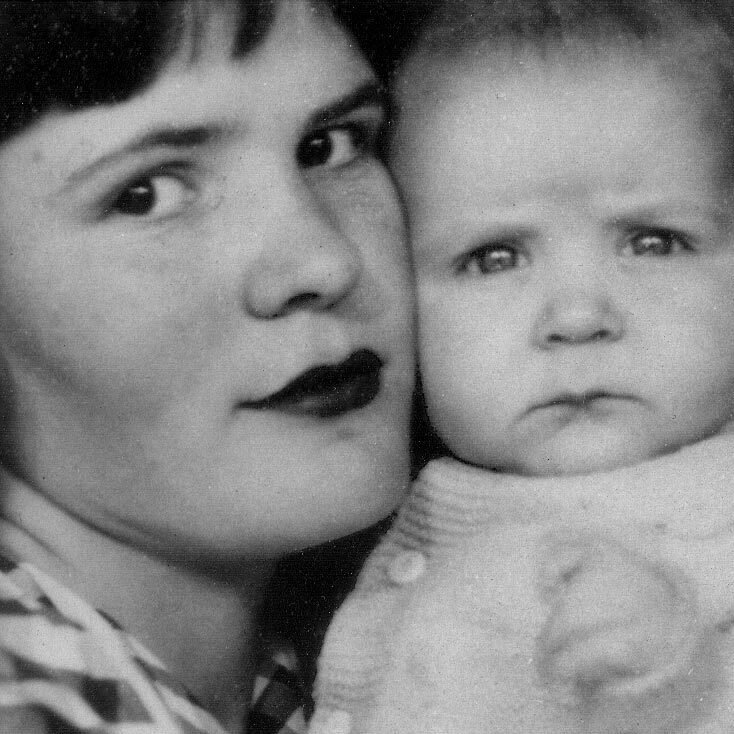 Here I am with her in 1951. She was just about to turn 17. Although born in Arkansas (both of us), we moved to Chicago with my dad when I was a month old. I appeared somewhat puzzled and concerned about the strange new world I found myself in.